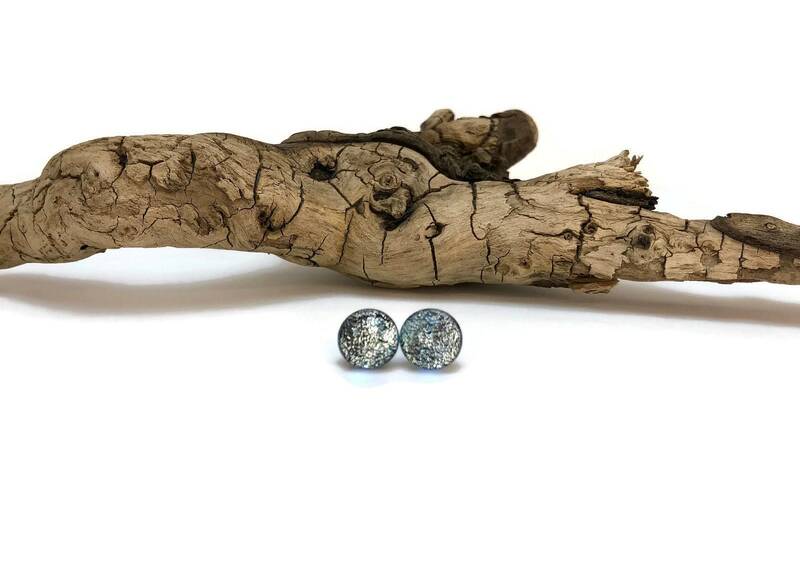 These glass stud earrings they are a beautiful silver. They would look beautiful with any outfit. 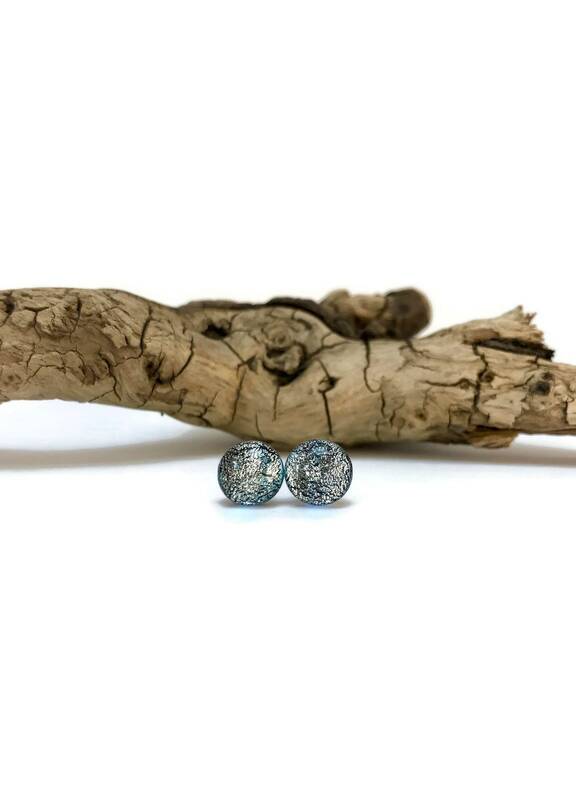 I use surgical steel for all my earring posts and hooks...all of my jewelry is nickel free!